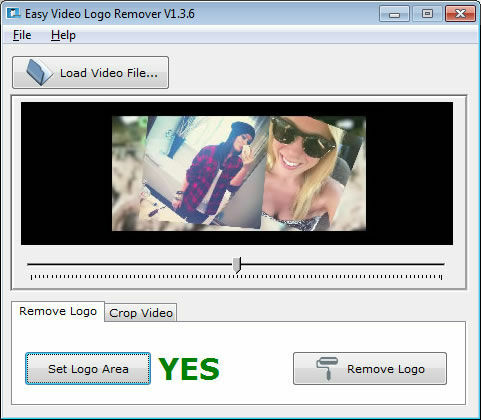 Easy Video Logo Remover can crop video or remove watermarking, including logos, signatures or subtitles. All you need to do is load the video file into the program, then select the area where the logo is placed. You may preview the frames in the video, by moving the playback slider to the desired moment.